Premium window decal sticker. Lasts up to 5 years. 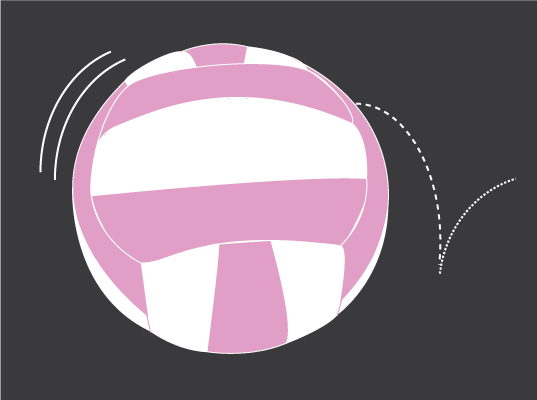 Volleyball moms, this decal is for you! Whether you play or you are running around watching your kid play, let's face it, volleyball moms are awesome! Sport this decal in front of your Mom On Go sticker and tell the world how much you love it! White and pink volleyball in action!